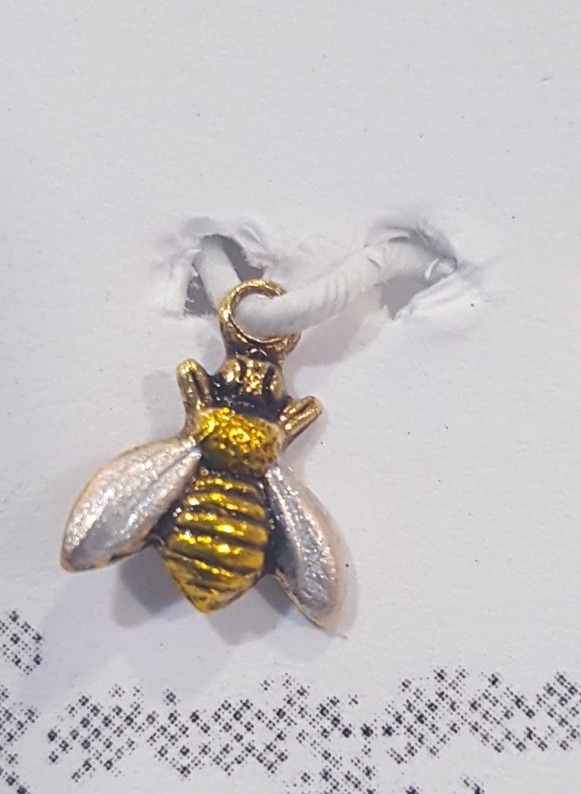 Petite Bee Charm. Don’t be fooled by the picture. 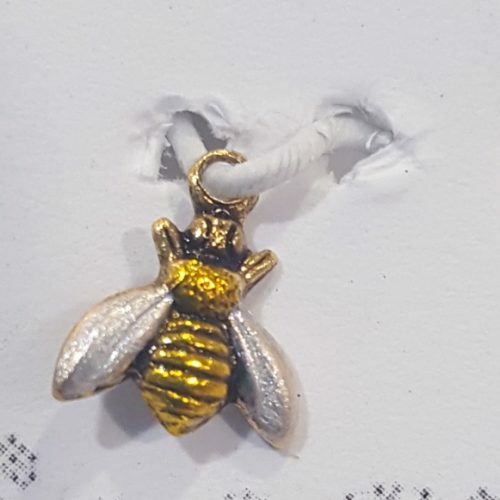 This bee is very small. 1/4″x1/4″.